THE BORO DJs SHOW: Live & Direct @6pm(pst) In Studio 2B – Radio for the People, by the People. Blasting through your sound system tonight with new music from: Talib Kweli & 9Th Wonder, Joey BadA$$ and Erick Sermon to name a few. We also rock’n those rare joints you might not have heard yet. 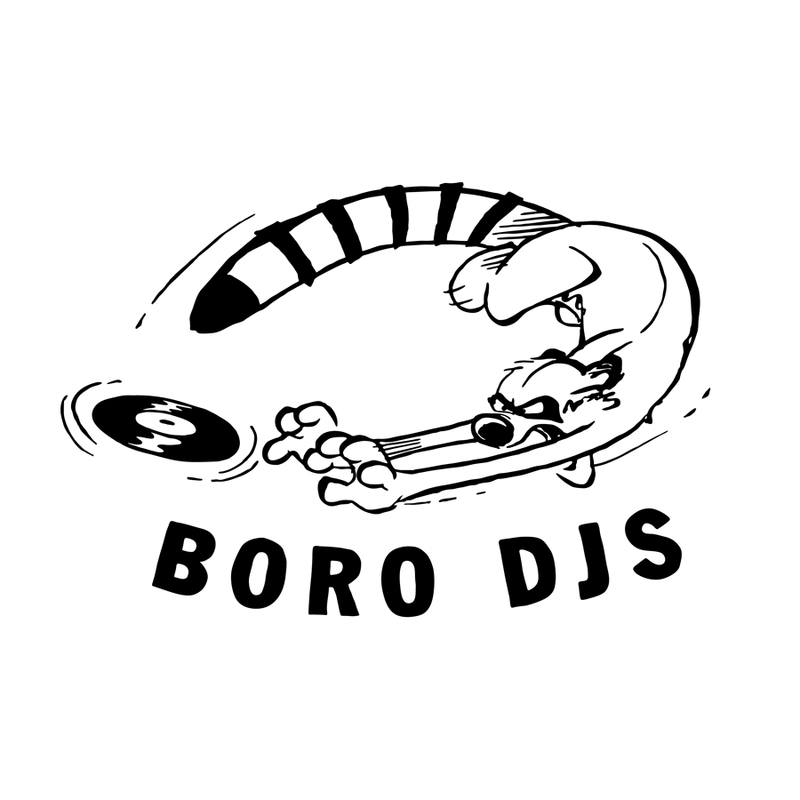 The Boro Djs set out every week to bring you the sounds your ears drums are waiting for. Playing any and everything from Hip Hop to Rock. Jazz to Punk and Soul to Salsa. Good music is good music. So join your host MightyL and the rest of the family as they embark on a funky ride. 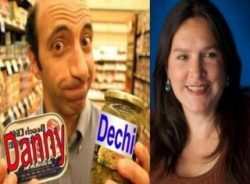 Saturdays from 6-8pm(pst) on FccFreeRadio.com/ studio 2B or check us on the Tunein Radio app or the Stitcher Radio app found in your mobil device stores. We will SEND YOU INTO THE NIGHT…….RIGHT!